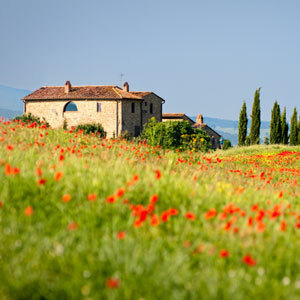 Veer off the beaten path and discover Parma, a charming town with a rich history. Parma is famous for cheese, Parmigiano Reggiano, and ham, Prosciutto di Parma, as well as beautiful cathedrals, palaces and the opera house. 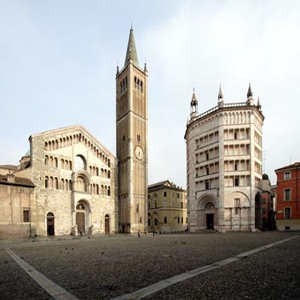 Your package includes a private guided walking tour of Parma, as well as a half-day excursion to the surrounding countryside where you will visit local farms and sample the delicious wine, cheese and prosciutto of the region.